Primex Mortgage Company has built a reputation as the leading provider of FHA loans and VA loans in Washington, D. C. In addition to the work that we do with people that live in our nation’s capital, we also serve nearby communities like Gaithersburg, Rockville, Silver Spring, Bethesda, and Alexandria. We are the best at what we do because we sincerely care about our neighbors in these fine communities, and we enjoy making home ownership dreams come true. Veterans put it all on the line for our freedom, and they cannot be adequately compensated for all the sacrifices that they make. That being stated, current and former service members get certain benefits, including the ability to obtain VA loans if eligibility standards are met. To be eligible for a Veterans Administration home loan, a veteran must have served for at least 90 days during wartime or 181 days during peacetime. Individuals that served in the National Guard or reserves for at least six years can also gain eligibility. As long as the discharge was obtained under honorable conditions, VA loans are available to veterans that meet these time-in-service requirements. VA loans offer a number of advantages over FHA loans and conventional loans. First, there is absolutely no down payment necessary, and you can pay a slightly higher interest rate to fold all out-of-pocket costs into the mortgage. Plus, no monthly mortgage insurance is required, because the loan is guaranteed by the federal government. These are some of the benefits, but there are others. We have a great deal of expertise with VA loans, and we are genuinely grateful to people that have served our country in the armed forces. When you work with us, you will get respectful, communicative service every step of the way. 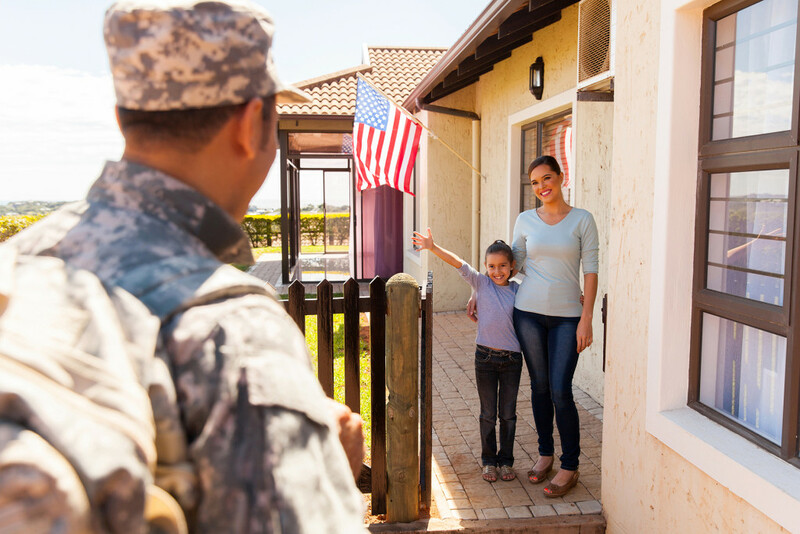 People who did not serve in the military also have an option when it comes to government backed mortgages. FHA loans can be the right choice for many individuals because it is relatively easy to qualify. A low down payment of just 3.5% is enough, and a top-notch credit score is not required. In fact, if you have a credit score of at least 580, you can potentially qualify for an FHA loan. Contact Primex Mortgage Corporation Today! If you would like to speak with one of our Washington, D.C. mortgage loan consultants about VA loans or FHA loans, we can be reached by phone at 301-468-5600.